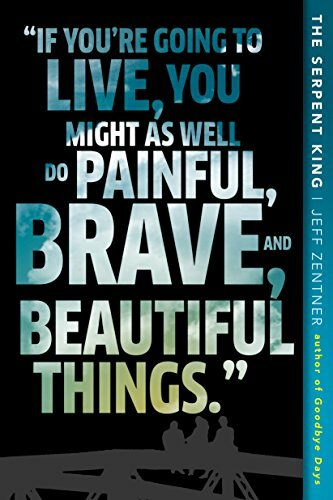 Dr. Crosby is joined this week by Jeff Zentner, author of New York Times Notable Book The Serpent King as well as Goodbye Days. 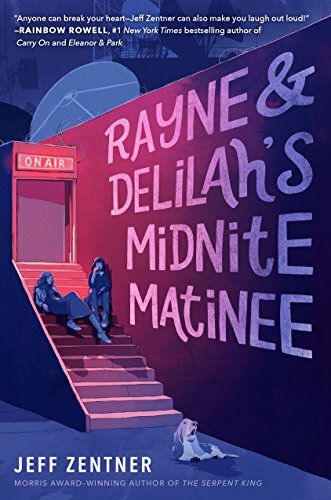 His third book, Rayne & Delilah’s Midnite Matinee is forthcoming in February 2019. He is the winner of the William C. Morris Award, the Amelia Elizabeth Walden Award, the International Literacy Association Award, and the Westchester Fiction Award. 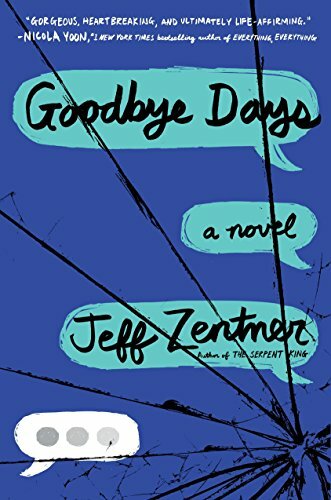 His books have been nominated and longlisted for the Carnegie Medal, and he has been a finalist for the Indies Choice Award and the Southern Book Prize, and been named a Publishers Weekly Flying Start. Travis Scribner - Are You Ready for 30 Years Without a Paycheck?